On February 13, Ridgefield School District officials recognized the February Employee and Students of the Month at the regular Board of Directors meeting. The Employee of the Month is Sara Eastham at Union Ridge Elementary School. Sara is an outstanding member of the Union Ridge Elementary community. She is constantly stepping up and volunteering her time, talents, and skills for the betterment of the school. 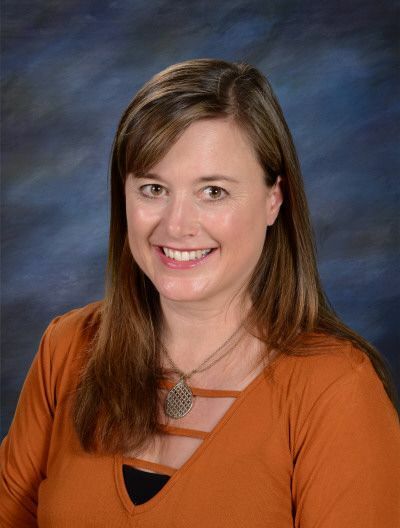 A member of the school’s Positive Behavior Intervention Support (PBIS) team, she volunteered to take the lead in planning and presenting the school’s PBIS assemblies. Her ability to tap in to what children find interesting and enjoyable makes the monthly assemblies a favorite activity for all. Sara is also a leader in her second grade professional learning community and is a mentor to a new teacher. The Union Ridge staff is grateful for all that Sara does to make the school a great place for students. It is with pride that we congratulate Sara Eastham as February’s Employee of the Month. Marlena Hernandez, a fifth grader, is February’s Student of the Month at South Ridge Elementary School. Marlena’s growth throughout the school year is an inspiration to all. She comes to school with a smile on her face every day, ready to learn. 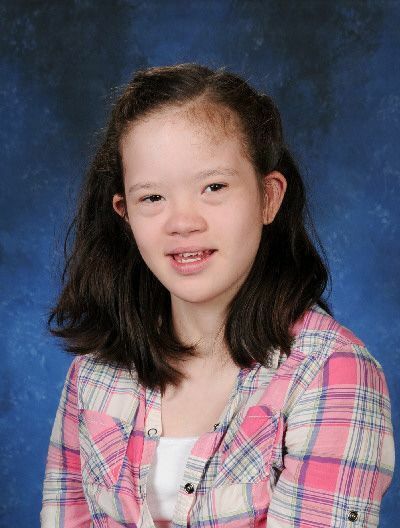 Marlena is kind to everyone, is respectful to her peers and teachers, and participates in class discussions. Her joyful attitude towards learning lifts the mood in the classroom and contributes to a positive environment for everyone. Marlena’s commitment to school, paired with her positive attitude for learning, make her a perfect choice for South Ridge Elementary’s Student of the Month for February. 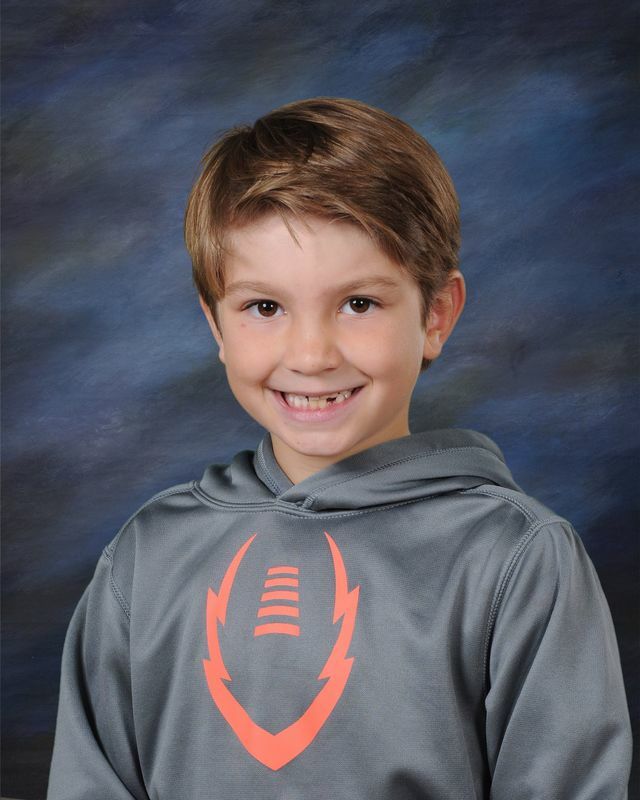 Jack Rorabaugh, a second grader, was selected at Union Ridge Elementary. Jack is an outstanding student and a kind-hearted leader among his peers. With his warm and friendly demeanor, he reaches out to everyone and is a friend to all. He holds high expectations for himself and is quick to take initiative no matter what the task. A creative and critical thinker, Jack continually looks for ways to solve problems outside the box. He is also an extremely hard worker and pushes himself to achieve. The staff and students at Union Ridge are thrilled to name Jack Rorabaugh as its Student of the Month for February. 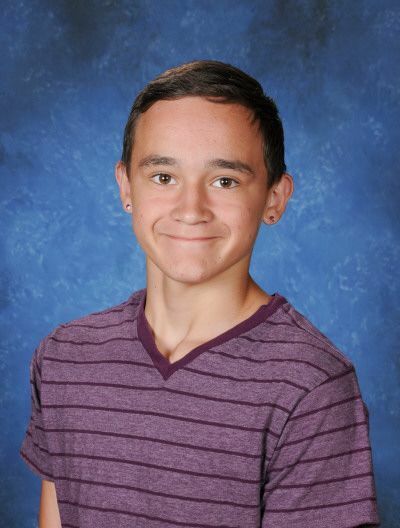 Lucas Allmaras, an eighth grader, is View Ridge Middle School’s Student of the Month. Lucas is an excellent student and role model. He is also a strong athlete and leader in the wrestling program. Lucas works well with others and is always respectful and courteous. He consistently contributes to a positive learning environment and maintains high expectations of himself by welcoming feedback--even seeking it out—and grows academically as a result. View Ridge Middle School is pleased to recognize Lucas Allmaras for February Student of the Month honors. Sydney Dean, a sophomore, was chosen from Ridgefield High School. When asked to describe Sydney, teachers say that she is hardworking, respectful, dependable, ruthless in her learning, and demonstrates the 3 R’s (respectfulness, responsibility and resilience) on a daily basis. 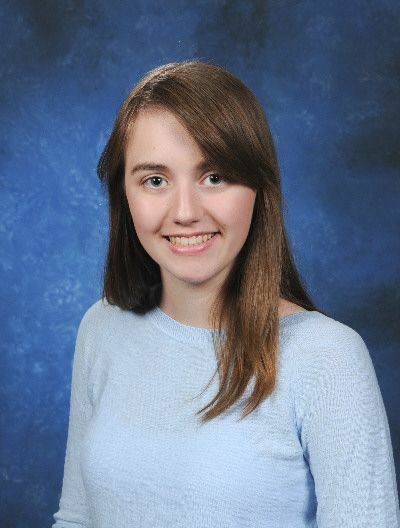 One teacher describes Sydney as “the kind of student who makes me a better teacher.” Sydney is in the jazz band, playing alto sax, is involved with Knowledge Bowl and plays tennis. Outside of school, she is involved in 4H. Students of the Month at Ridgefield High School represent less than 1% of the total student body, and Sydney is truly deserving of the honor for the month of February.